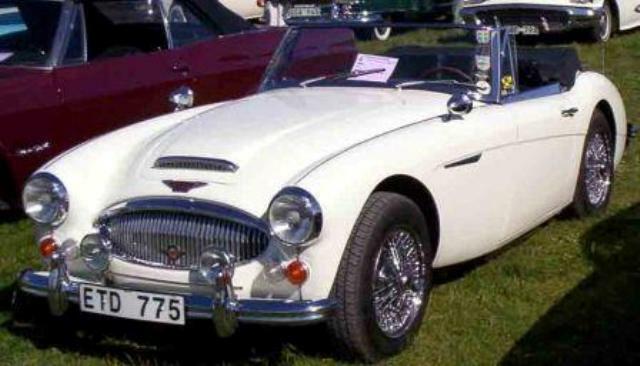 Additional Info: A Mk3 phase 2 was introduced in 1964, which offered an improved rear chassis, giving better ground clearance. 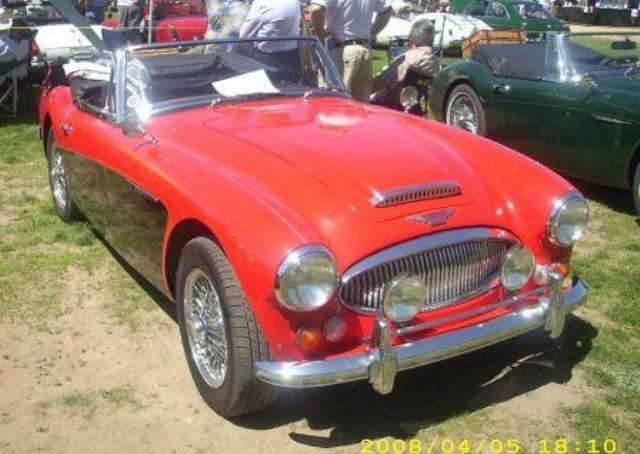 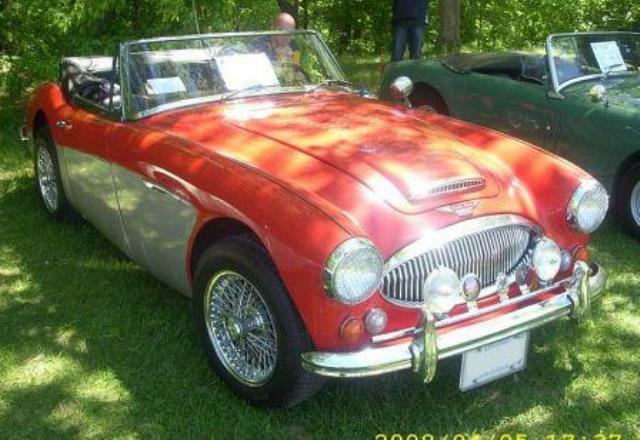 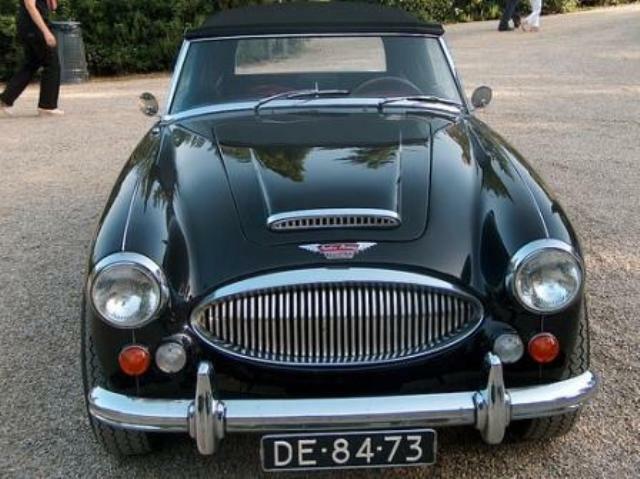 Production lasted until the finish of Austin Healey in late 1967 with one final car being built in 1968. 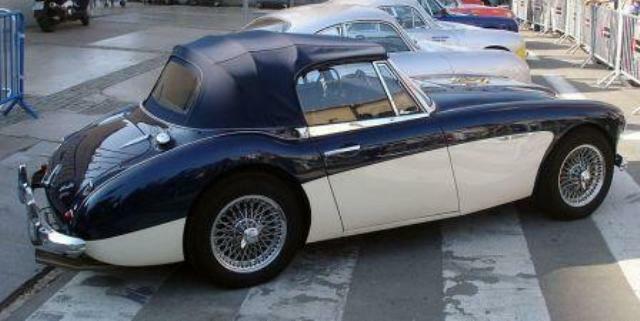 Only 2+2 Mk3 cars were built.